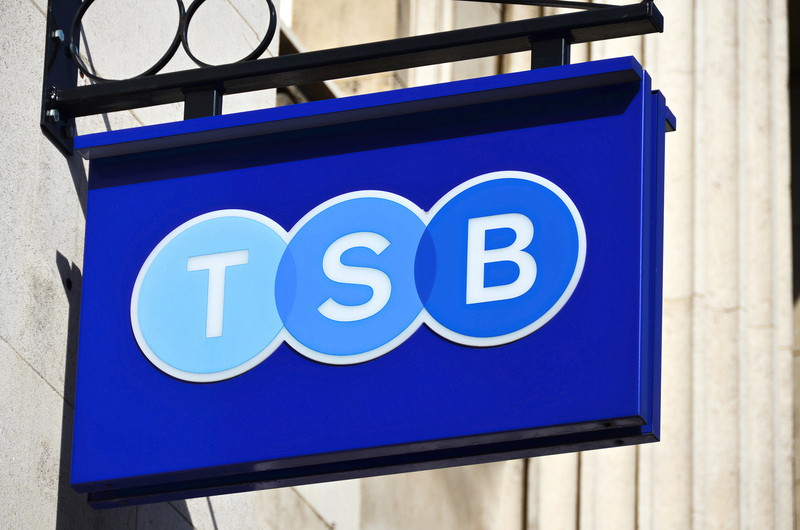 TSB has called for greater safeguarding of business borrowers across the industry as it takes the lead in providing greater protection for small business owners. The bank’s SME Lending Pledge consists of six commitments created after consultation with the All Party Parliamentary Group (APPG) on Fair Business Banking, the SME Alliance and the Federation of Small Businesses (FSB). TSB hopes other banks will soon follow suit with similar schemes. “Small businesses need firm commitments to ensure they get fair treatment when they need it most. Be fair and transparent in everything we do, keeping the customer informed as to the course of action we are taking and why. Give customers reasonable time to return their business to health. Not raise loan margins on existing facilities if a business enters into financial difficulty. Not default a business if it is up-to-date on its loan payments, but a valuation change impacts a covenant. Not demand full repayment or remove an overdraft unless a business has breached our terms of lending. Not run their business support unit as a profit centre, and will not incentivise their Partners for additional income earnt on accounts in business support. TSB also intends to actively campaign for greater protection to be put in place for business borrowers across the industry. “It is refreshing to see a financial institution breaking from the crowd and recognising the need for extending the regulatory perimeter to include business customers. A multi-million-pound investment programme is already underway to build new banking services for small businesses. The Bank has already been announced as part of the Incentivised Switching Scheme announced in December, alongside bidding for a grant from the Capability and Innovation Fund, announced by the UK Government and designed to boost competition in the business banking market. You can find out more about TSB’s business banking, benefits and funding services, which include 18 months free banking for Sole Traders and Limited Companies (subject to keeping within agreed limits and not going overdrawn without arranging it first) and a free Square Reader for on-the-go payments (with no fees on your first £1,000 of sales). What do you think of TSB’s pledges? How do you think businesses will benefit? Please let us know your thoughts below. ← Funding for Productivity-Boosting Projects: Part of your Future?